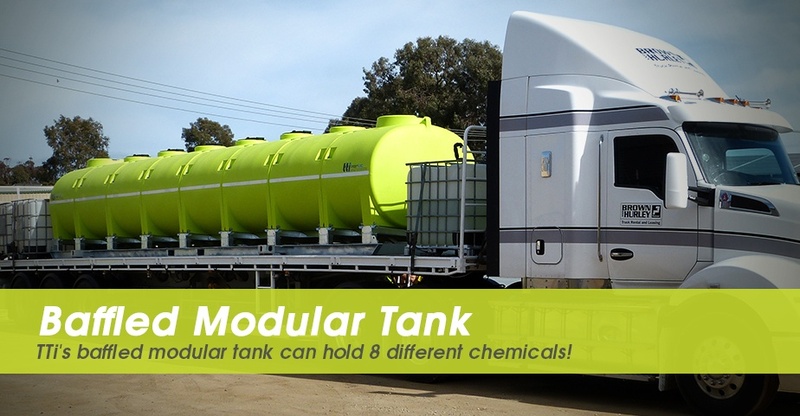 TTi’s baffled modular tank can hold 8 different chemicals! 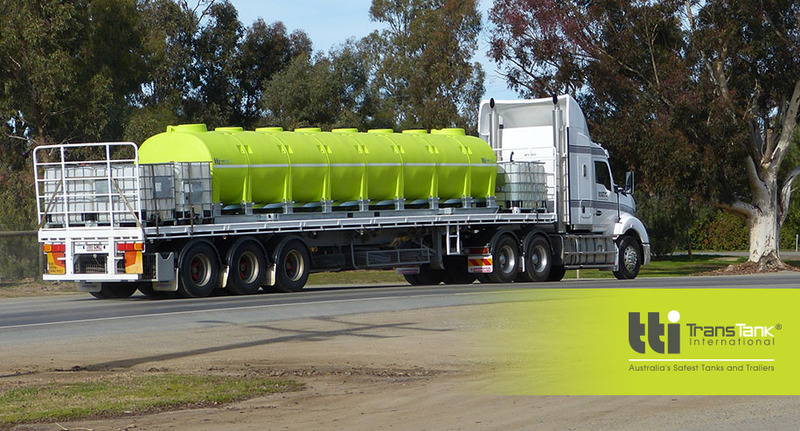 TTi’s unique modular tank system allows for multiple moulded segments to be joined together to create one tank system. These segments can either be plumbed separately or together, meaning you can hold up to 8 different chemicals, because of the compartments. In this instance above, the end user was carting a variety of concrete additives, which needed to be kept seperate, and then pumped out as needed. You can also combine the chemicals within the tank! 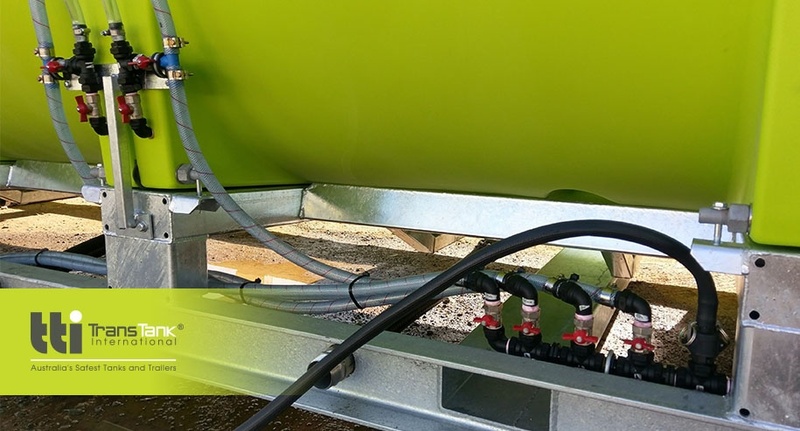 Have you considered a TTI modular tank for your needs?